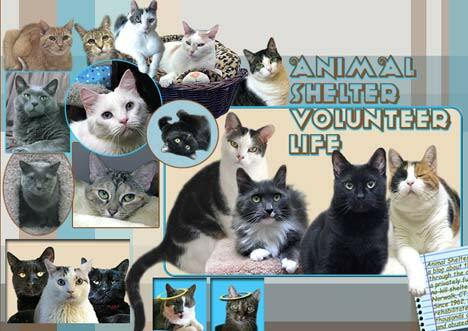 Shelter Cats (Sundays at the Shelter) has been named a finalist for Best Cause Blog! 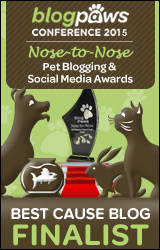 “The BlogPaws Nose-to-Nose Pet Blogging and Social Media awards are the only pet industry awards on which pet bloggers and micro-bloggers are judged on the expertise, performance, and creativity of the entry. Each category is judged by a distinguished panel of professionals, and not by popular vote. Wow! 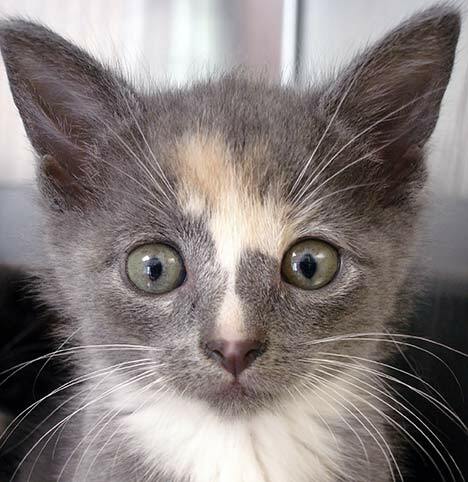 Shelter Cats were so surprised and pleased to get the news! Four blogs are in the running for 2015 “Best Cause Blog”. 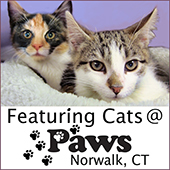 That means that the two blogs about the cats at PAWS in Norwalk CT have both been nominated! 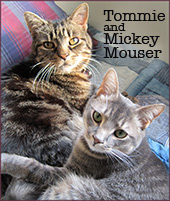 We share this amazing honor with our good friends, Kevin (Meowmeowmans), Tracey, and our shelter PAWS. 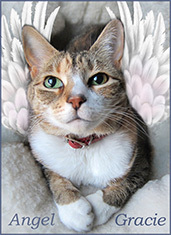 Thank you, BlogPaws! 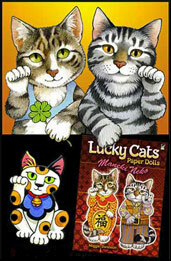 Visit the BlogPaws website and see the entire list of categories and nominees- Click Here.